Our Syracuse, NY based public relations firm is based on a philosophy that there are three keys to success: Strategy, Integrity, and Communication. By engaging the Strategic Communications public relations firm to provide proactive media strategy and outreach, media monitoring services, and analysis of media activity, business leaders are able to focus on how their long-term strategies tie into their day-to-day activities – and they are able to react to communication needs (such as the news media) more quickly and effectively. Business is moving faster every day, partly due to the impact of digital media. And we’ve all seen a dramatically increased volume of media activity. Company leaders don’t have the time they once had to review and consider the news that impacts them, which creates difficulties in focusing on long-term strategies while managing short term imperatives. It all begins with a strategic insight – understanding your organization’s business case and staying focused on the right the path to achieve organizational goals. Next, the integrity of your leadership team is critical. Your code of ethics sets the tone for the organization and creates trust. Last, but not least, good communication is needed to implement your strategy and demonstrate your integrity. From the CEO on down the line, your workforce’s ability to communicate with all audiences is the final key to your organization’s success. 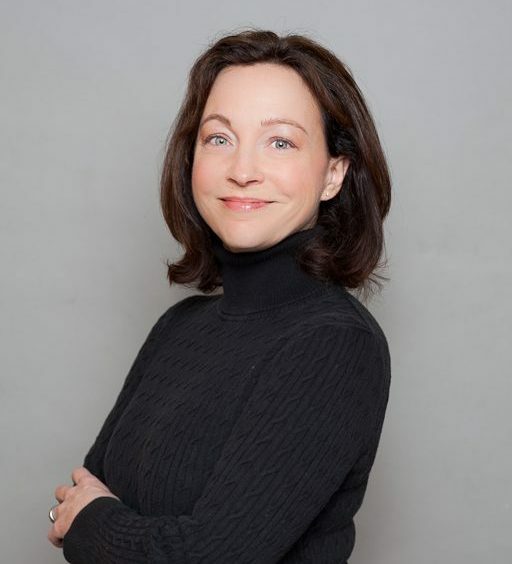 Crystal DeStefano is President and Director of Public Relations at Strategic Communications, LLC in Syracuse, N.Y. She is Accredited in Public Relations by the Universal Accreditation Board. After serving as Director of Public Relations for the company and providing public relations service to its clients for 6 years, Crystal became owner and president of Strategic Communications, LLC. Crystal focuses on developing long-term strategies to share proactive stories with employees, customers, local communities and the news media, as well as being prepared to respond to sensitive situations. Through her disciplined use of public relations, she understands how to maximize the power of the news media, using both traditional outreach techniques as well as social media to get a message across. DeStefano earned her Bachelor of Science in Marketing and Finance at the State University New York at Albany. 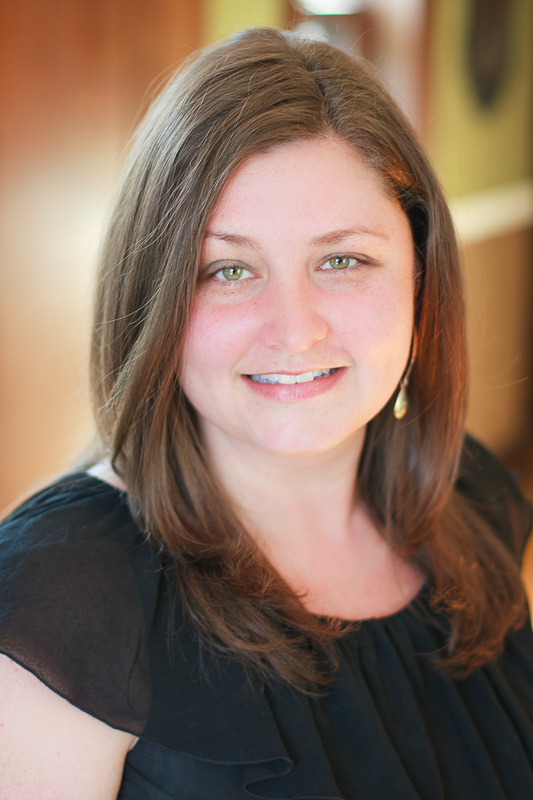 She has public relations experience from agencies in Albany and Syracuse. Crystal has served as President of the Public Relations Society of America – Central New York Chapter, and as Chair for the Northeast District of PRSA. 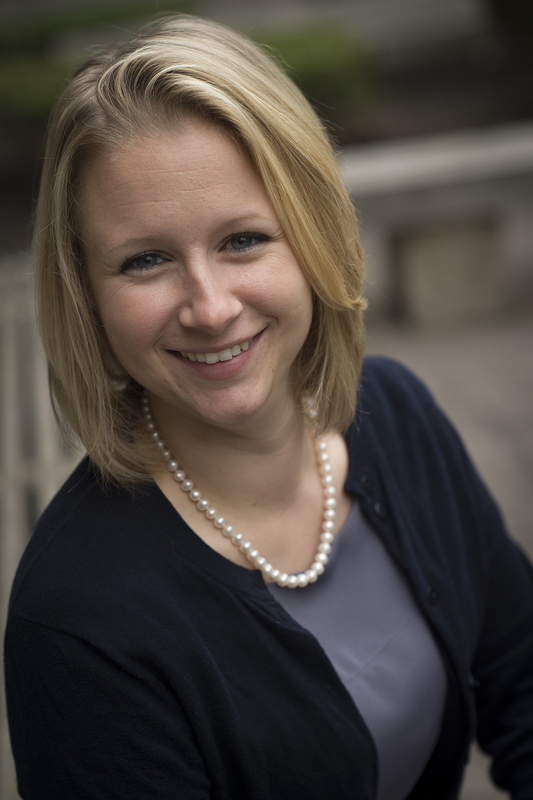 She now serves as the Northeast Regional Representative for the PRSA National Office. She is also a 40 Under 40 award recipient. Michael Meath is the founder and former president of Strategic Communications, LLC. Over the last thirty years he has helped hundreds of organizations throughout the United States navigate sensitive situations to develop and deliver effective messages that are communicated with the right tone at the right time. CEOs, boards of directors and legal counsel from the energy, education, healthcare, financial services, high-tech and defense industries look to Michael for his strategic insight. In his role as Senior Consultant to clients of Strategic Communications, LLC, he provides trusted counsel on proactive public relations efforts as well as crisis communications and reputation management strategies. Michael is also a very active adjunct professor in public relations at Syracuse University’s S.I. Newhouse School of Public Communications, as well as in the collaborative professional master’s degree program in communications management at McMaster University. He has a master’s degree in communications management from Syracuse University’s S.I. Newhouse School of Public Communications, and a bachelor’s degree in business management & economics from the State University of New York. He serves on the Newhouse School advisory committee for the executive master’s degree in communications management. 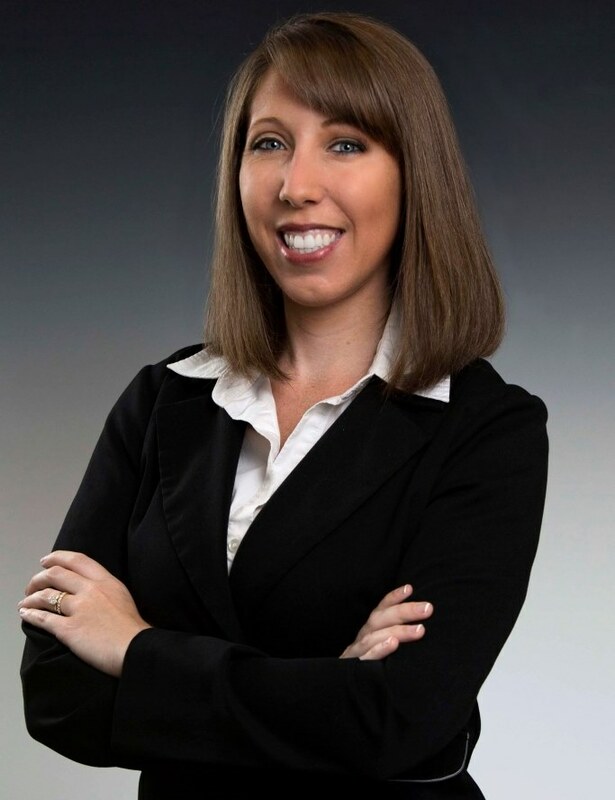 Kelly has more than a decade of experience in public relations communications, specializing in strategic communications planning for organizations, and is Accredited in Public Relations by the Universal Accreditation Board. Kelly is also an adjunct professor in public relations at S.I. Newhouse School of Public Communications at Syracuse University and SUNY College at Oswego. Kelly’s career has included serving as chief communications officer at Science Academies of New York Charter Schools, tuition free charter schools providing STEM focused k-12 education in Central New York, annual fund manager for the largest not for profit hospice organization in Southeastern North Carolina, Lower Cape Fear Hospice & LifeCareCenter. She has led entire public relations, marketing and communications efforts, and has been responsible for raising millions of dollars in funding campaigns. She also worked as director of marketing for the retail facet of community development credit union and lender, Self-Help Credit Union, based in Durham, NC. Kelly currently serves as chair of the board of directors for Syracuse Model Neighborhood Corporation and is President of the Public Relations Society of America – Central New York Chapter. Additionally, she is a member of Zonta Club of Syracuse, and a Central New York 40 Under 40 recipient. Elizabeth Greenaway has worked both in-house and in an agency on a diverse range of public relations initiatives. She brings expertise in several areas of communications, including content strategy, writing, and social media marketing. Elizabeth is also an adjunct faculty member for the School of Business and Hospitality at the Pennsylvania College of Technology, where she teaches a course on social media. She began her career with Expectations Women’s Center, then spent a few years with Lycoming College where she served as director of marketing and public relations. Most recently, Elisabeth was a marketing and communications strategist at a marketing and public relations agency in Pennsylvania. Elizabeth served as a White House Intern in the Office of Presidential Personnel during her time as a student at Susquehanna University; where she earned her bachelor’s degree in communications. In addition to serving on the board of directors and as social media co-chair for the Central Pennsylvania Chapter of the Public Relations Society of America (PRSA), Elizabeth enjoys serving as the adviser to the Iota Mu Chapter of Alpha Xi Delta at Lycoming College. Jack Pflanz is a national award-winning communications and public relations professional with 20 years of experience in technology, corporate, culinary, non-profit, athletic and healthcare enterprises. He is an expert in identifying, tracking, and using data to improve the success of public relations campaigns and drive increases in sales. 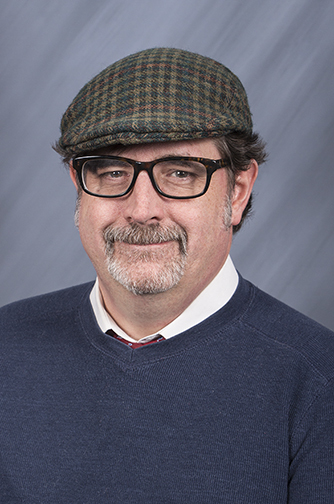 Jack previously served as Communications Manager for Sprint Nextel for more than a decade, where he designed and implemented new measurement and analytics strategies to track the connection between public relations and sales, among other proactive communications efforts. Prior to Sprint, he was an area Public Relations and Marketing Manager with the American Diabetes Association. Jack is a life-long resident of Upstate NY holding degrees in Marketing and Business Management. Jen Phillips has experience in public affairs, social and traditional media monitoring and analysis, and PR measurement. Her background includes work in politics and government, PR agency work, and at media monitoring firms. She began her career in politics in Missouri, where she worked as a legislative aide for a state senator, and was a lobbyist and research director at the Missouri Chamber of Commerce. In 2000, she joined the public affairs practice group at FleishmanHillard in the firm’s St. Louis headquarters. Since 2006, she has worked in media monitoring and analysis, providing companies with business intelligence and insight from traditional and social media, both as an employee of monitoring firms CustomScoop and CARMA, and as a consultant. She has written extensively on the importance of incorporating measurement into public relations work, and has presented on topics including social media best practices and influencer measurement. 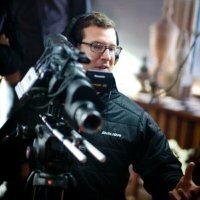 Bret has been filming and producing high-quality videos for clients since 2003. He is very experienced, detail-oriented and professional, and our clients love the “magic” he creates. His work includes television commercials, corporate videos for large and small companies, documentaries, non-profit and educational videos, social media videos, and more. He received a Bachelor of Science in Electrical and Computer Engineering from the University of New Hampshire. Click here to view some of Bret’s work. 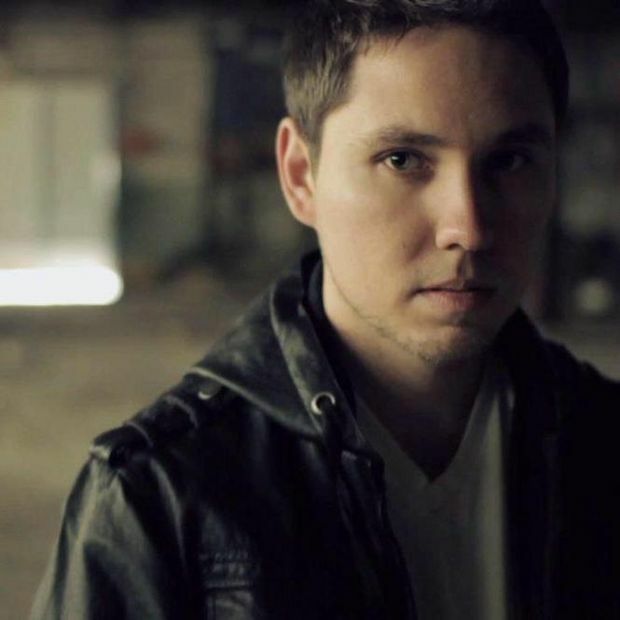 James is also based in Syracuse, NY, and has produced videos around the world. With a uniquely creative approach and deep connection to the community, the beauty that James captures and creates is another valuable asset for Strategic Communications and our clients. Click here to view some of James’ work. Strategic Communications, LLC is an Investor Member of Centerstate CEO, our team serves as leaders of the Public Relations Society of America, professors and guest lecturers at Syracuse University, and are strong supporters of Leadership Greater Syracuse.